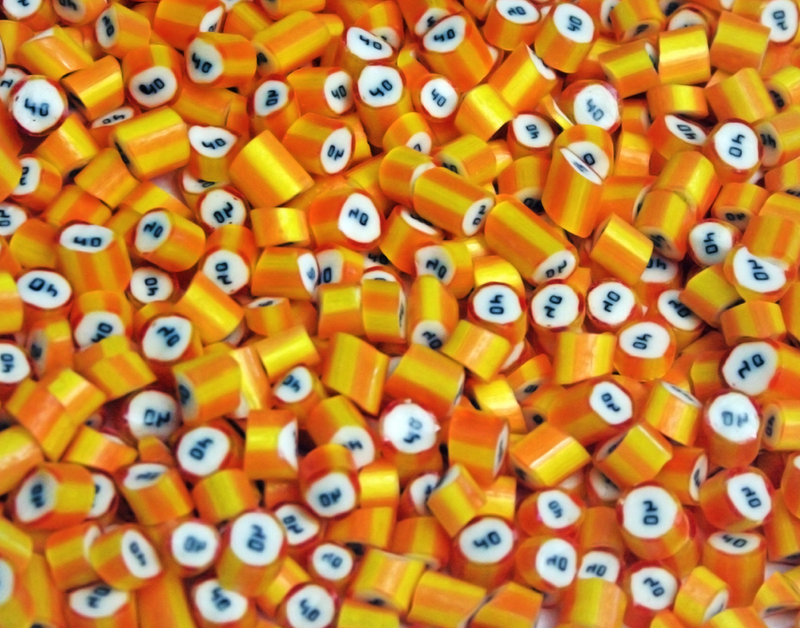 Candy for everyone! 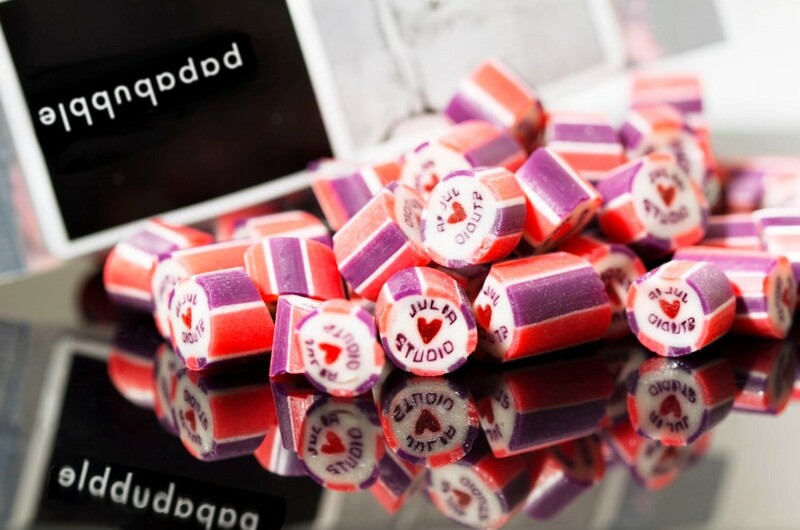 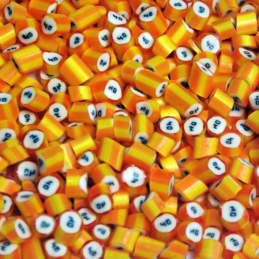 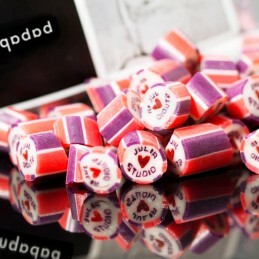 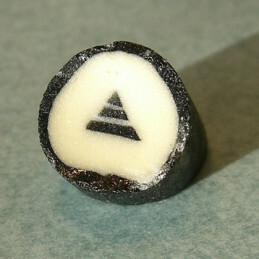 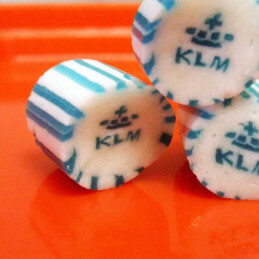 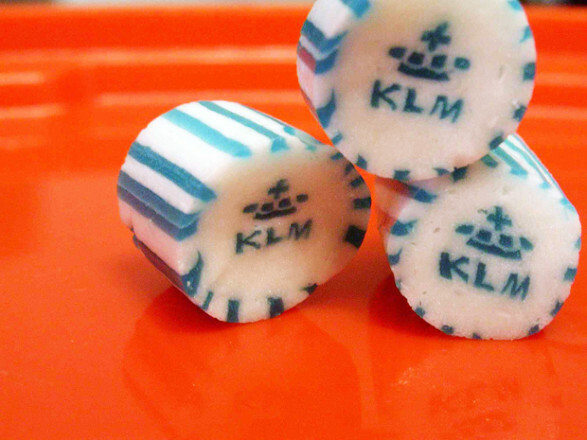 Have you name, initials, wedding dates, and even big company logos designed on our candy! 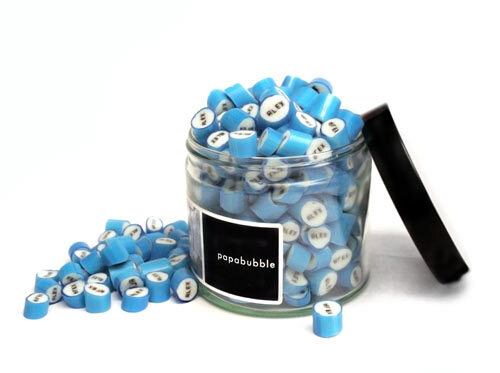 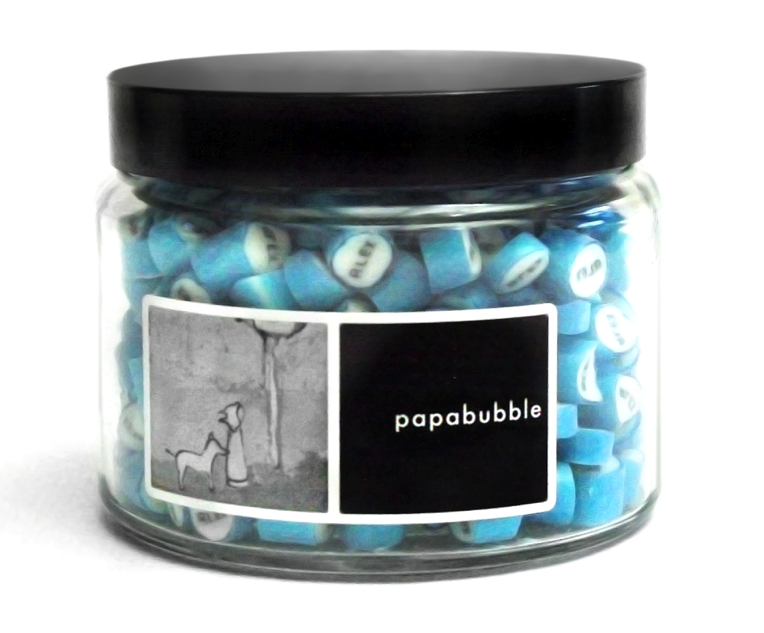 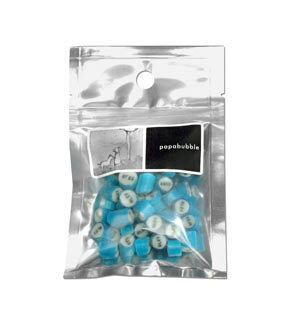 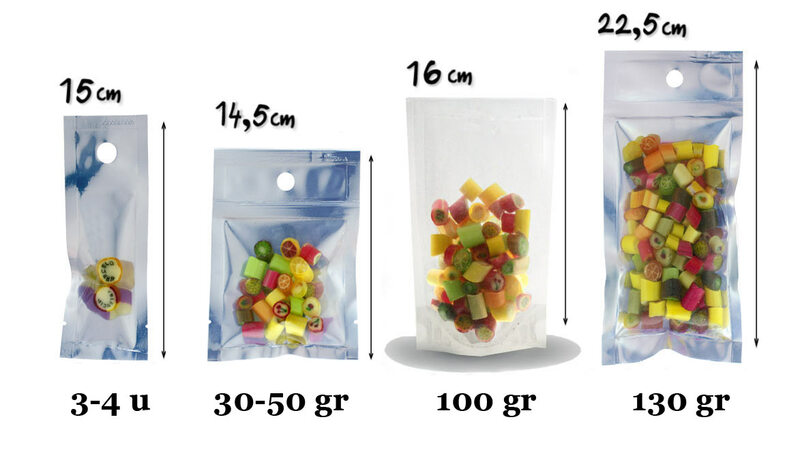 We want to surprise your wedding guests with a pack of papabubble with your names written on each piece, and that’s priceless when watching the satisfaction after receiving the papabubble gift. 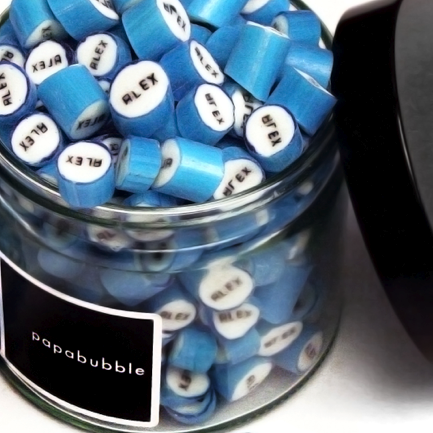 And it happens the same in birthdays, baptism, or bar/bat mitzvas.